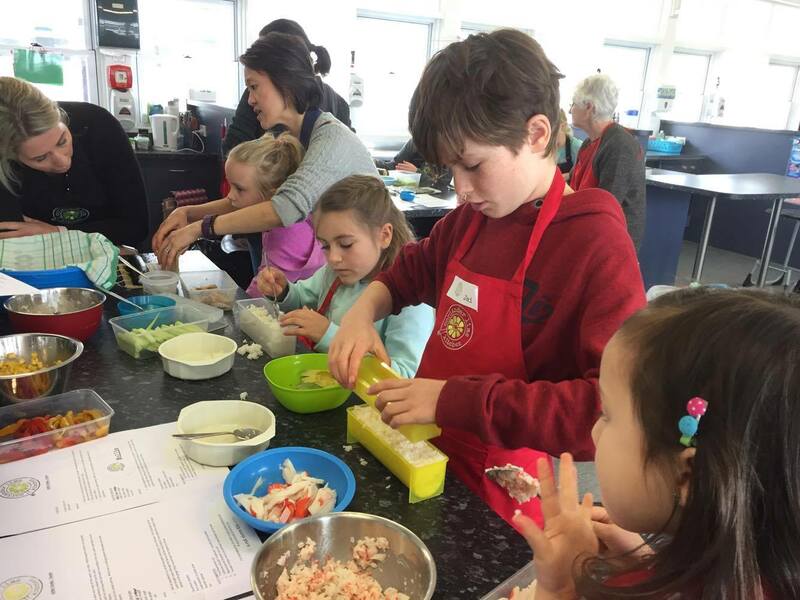 Little Cooks Cooking Class - Special Offers available Book Now! At Coriander Lime Kitchen we believe it is important to start inspiring children with food and teaching them about healthy eating from a young age. By introducing them to new ingredients and fresh ways of food preparation, they will start to take more interest in cooking with the family and make wiser food choices when they leave home. It is a life skill that they will carry with them.